A few tried and true ways to allow your blog to provide pocket change and then some. Blogging as a business. Who would have thought?? When I began blogging in 2011 there weren't many people making a income from it. Sure, there were some who had figured it all out early and were doing great, but as a whole, people didn't do blogging for money. It was for fun, therapy, an outlet or portfolio. But it still required hours of work just like a "real" job. Today, if you're interested in pursuing it, there are many different avenues to generating some income from your blog. Whether you want to make just enough to help pay for groceries or a lot more so you can quit your regular job, you have options. It doesn't happen overnight no matter what anyone tells you. To be honest, I'm still not making as much as I did in my part time job, but I'm growing every year and getting closer to my goals. I'm no expert but have incorporated several different methods and I'm sharing some ways you can easily begin seeing some income from your blog. Again, don't expect overnight results. It takes time and hard work. Really hard work. AdSense - If you're just beginning in your blogging journey, it's a great place to start. It's simple to set up and you can choose where you want the ads placed and what size to display. You won't make thousands, or probably even hundreds when you first start, but it should be enough to cover basic blogging expenses within a short time period. And that's the main goal at any point in your blogging career...don't go in debt. Weave Media - If your pageviews are at least 7,500, you can apply here for better advertising rates. Mediavine - After your sessions grow to 25,000 or more per month, you can join advertising networks like Mediavine (I use and love them) and earn significantly higher advertising income. Another way to generate advertising income is by offering space on your site for ads. If you think a company is a good fit for your blog and that your readers would like them, send them a pitch. Tell them what size you're offering and the cost. For example, offer them a 150x150 spot on your sidebar for, say, $30 for one month or $75 for 3 months, and send them an invoice via PayPal. You can ask any amount you want. That's just an example. I would start with smaller companies and if successful try it with larger companies. I haven't done this but know several bloggers who are successful with it. Many bloggers earn income through affiliate links. The best way to use this method is by incorporating a product you have used and love in a post, or by creating a shopping guide or mood board. You'll attach a special tracking link to the item or links below a mood board. If a reader makes a purchase after clicking your link, the advertiser/brand pays you a small commission for recommending their product. 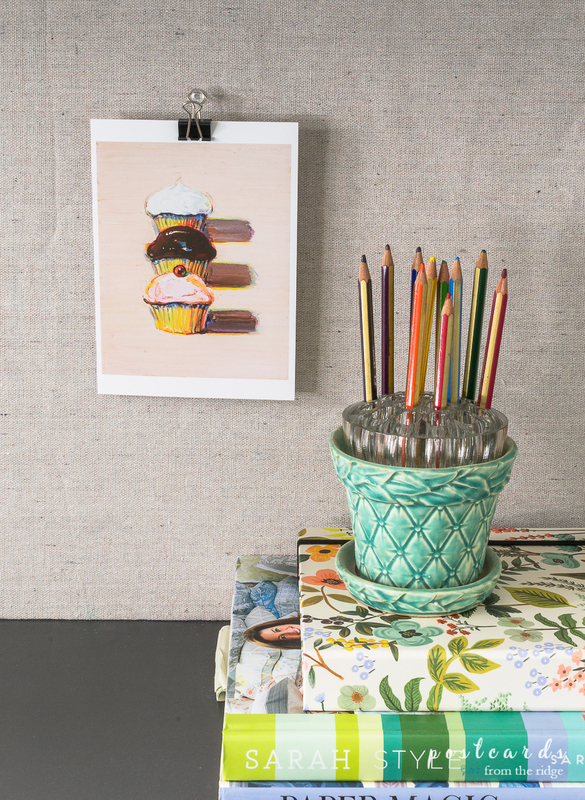 You can also create collages or mood boards or any type of graphic on picmonkey or canva. It takes a little practice to get the hang of it, but it's easy to learn. NOTE - The FTC requires that you disclose at the top of your post that affiliate links are included and all affiliate links must be "no follow". Also, if you share a link to social media you are supposed to disclose there as well. It's the law, folks. Amazon - one application and millions of products. Once your application is approved, you have access to every product on their site. It's very easy to use, but only has a 24 hour cookie (the time period after a click in which you earn commission for a sale). You get a commission for anything ordered from there for 24 hours by anyone that has clicked your affiliate link. That is, unless they've clicked someone else's link after they clicked yours, but that's how affiliate linking usually works. Skimlinks - has many brands that you can link to without having to apply to all of them individually. They also pay per click, which is nice. What that means is that if someone clicks your link, you get a tiny commission, even if they don't order anything. It's usually just a few cents, but if there are enough clicks it adds up. Much like advertising. CJ.com has many advertisers across all industries. After your application is approved, you'll request access to each advertiser and create affiliate links using their simple link creator. The cookie time is generally better for this type of affiliate relationship. And you get commission for anything that is ordered from the brand you're linking to. You're welcome to use my referral #4154243 when you sign up. It might speed up the application process. Shareasale much like CJ, they have a large number of advertisers from every type of product and service. Once again, after your account is approved, you apply to each one individually to suit your needs and use links, banners, etc that fit your niche. You usually get a longer cookie time here than with rewardStyle, who doesn't actually reveal their cookie time. And like CJ, you get commission from any product ordered from the brand you're linking to. 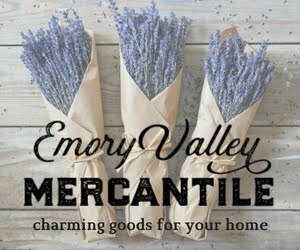 Affiliate Window (I use them mainly for etsy) - Similar to CJ and Shareasale, you apply to be an affiliate for each company after your account is approved. There are also a large number of companies here, including many that are overseas. Once again, when you have an individual relationship, the cookie time is longer. And credit for anything from the brand linked to, as well. You can customize the size of the widget and the images, along with various other elements. There are other affiliate companies, but I'm not familiar with them and therefore can't recommend them. Much like seeing a recognizable brand on your favorite television show, sponsored posts are a creative way for companies to advertise on blogs and reach their target customers. You're responsible for incorporating their product or message organically into a post. If done well, it can be successful for both the brand and you, the influencer. However, you should only accept sponsored posts that fit your niche, or it will come off as very disingenuous and you'll likely lose the trust of your readers. For example, if you blog mostly about book reviews and do a sponsored post about the latest trends in cookware, your readers will be turned off. And it's just not worth it for that. You've worked too hard to build up a following to lose it for a mediocre paycheck. It's hard to turn down offers, but being choosy about who you advertise will pay off in the long run. 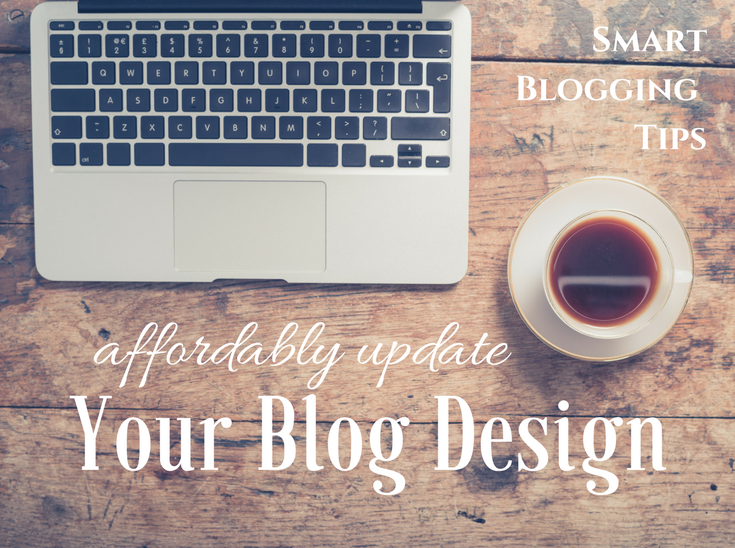 The networks may require that you've been blogging for 6 months or longer. You'll need to check all of that before you apply. NOTE - The FTC requires that you disclose if your post is sponsored, regardless of whether you received cash or product or a gift card. *I've worked with these and recommend them. There are many more networks. All you have to do is google it or ask around in your blogging circles and you'll find more. If there's a brand that you have many of their products and love them, reach out to them. Many companies are realizing the value of bloggers and are open to working with them. Especially if your readers like the same products that you do, which is highly likely. Send the brand a pitch letter stating what you want and what you'll provide in return and you'd be surprised how successful you can be. Look at it from their perspective...you have an audience that they would like to reach (ideally). Tell them how they will benefit from working with you. If you're not sure who to contact you might try connecting with their social media person on twitter who can usually direct you to the right person. Selling a product is yet another way to earn an income. Although time and an initial investment are required, it can be a nice way to make good additional income. 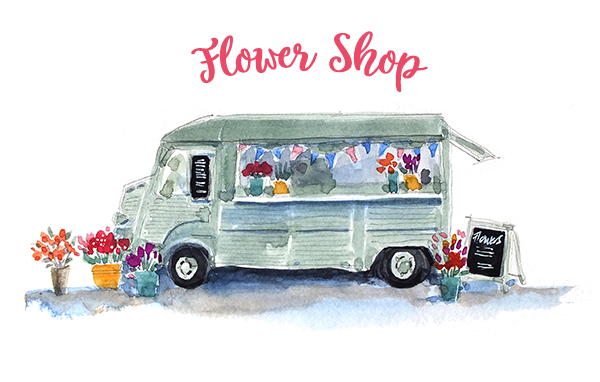 Set up an etsy shop stocked with products that you've made or found. Write an ebook on a topic that you're knowledgeable of and offer it for sale. A great way to sell your ebook directly from your site is through sendowl. Offer products for sale directly on your site. I personally use shopify. Their "light" option is only $9 per month and you can have a shop page on your site or just incorporate your items in your posts. 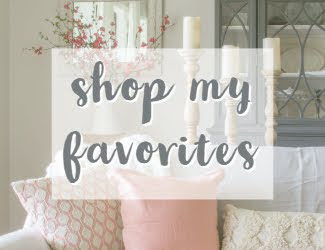 I have a shopify store in addition to my blog and it helps generate extra income. You can see it HERE. 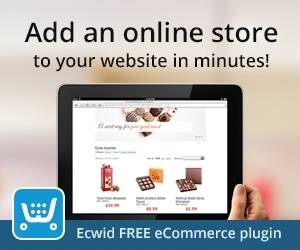 Other great ways to sell items on your site are ewcid and sellfy. They're easy to set up and have minimum monthly fees. They both have free trial periods so you can sign up and play around with their platform before making a commitment. Set up an amazon store. Do speaking engagements, consulting, blog design, and more. Write for another blog as a guest poster. Small blogs don't usually pay for this but brands do. Collaborate with a brand as a brand ambassador. FINAL NOTE - If you accept cash from your blog (or social media accounts) in any way, the FTC states that you must have a disclosure page on your site that you link to in your disclosure statement included in any posts with affiliate links. You can easily create a free disclosure statement by visiting this site: http://www.disclosurepolicy.org. Also, if you join the Amazon affiliate program, they have a special disclosure statement that must be included on your disclosure page. To see their requirement, go HERE and read #5. You can copy and paste their statement to your page. If you want to look at my disclosure page as an example, go here DISCLOSURE PAGE. I hope you've found this list helpful. I've tried to share everything I've learned about monetizing your blog but there may be additional ways to earn income. Just keep it legal and be transparent. 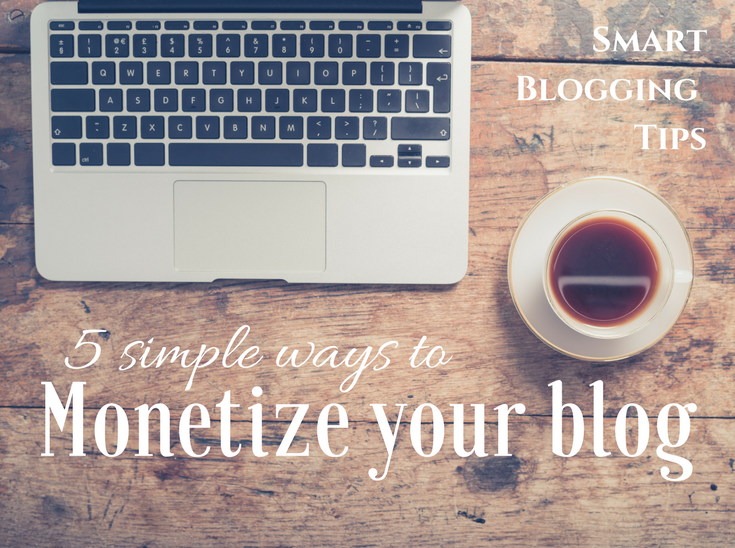 What other ways do you have for monetizing your blog? I'm always looking for new and creative ideas. If you found this post helpful, please pin it so that other people who are looking for ways to monetize their blog can benefit from it as well. Thanks! 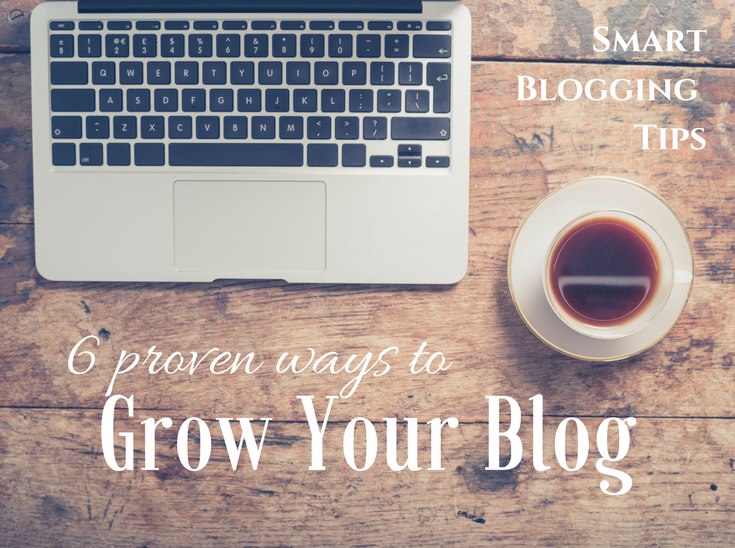 Got any smart tips for blogging that you want to share? Do you have questions about another topic? 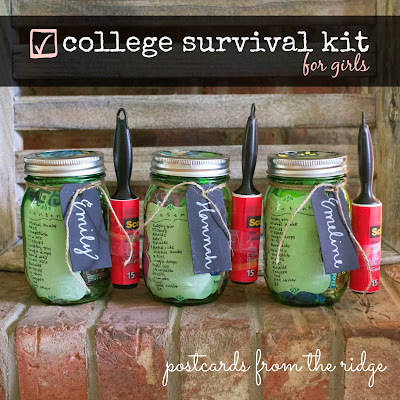 Comment below and let me know about it, or email me at Angie@postcardsfromtheridge.com. 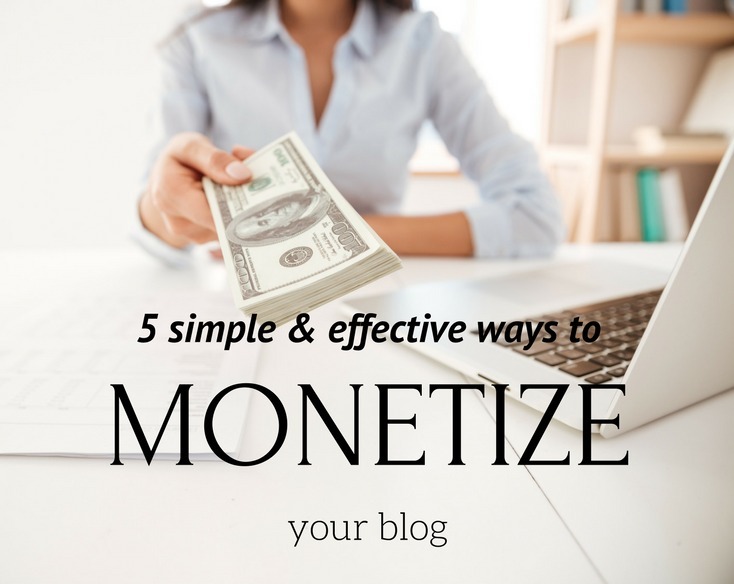 Now go monetize your blog! Thanks for the great tips and links!! So very helpful!